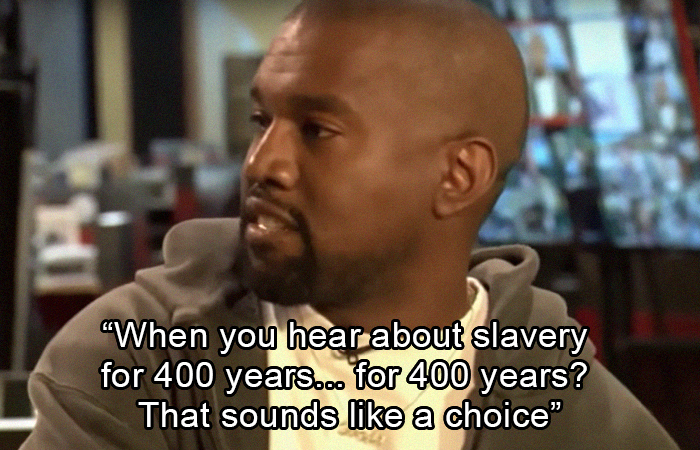 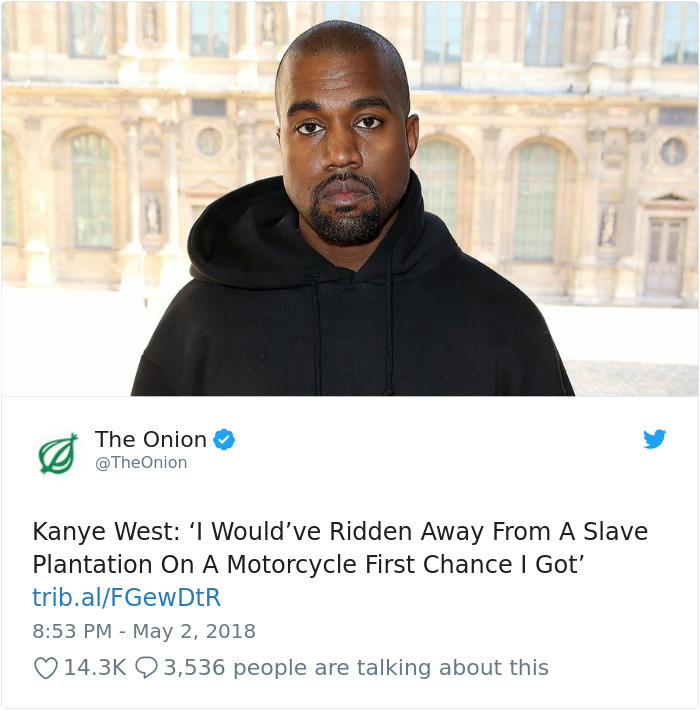 Kanye West has said a lot of controversial things. 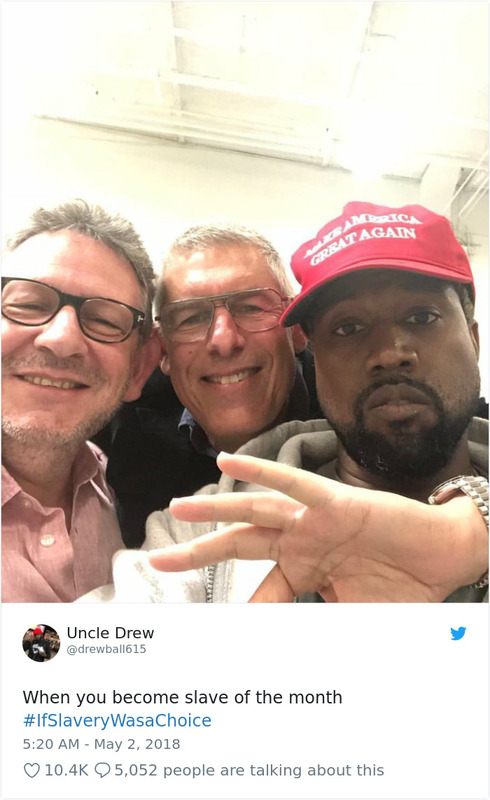 One time, he went off script on a hurricane Katrina fundraiser and said former US President George Bush “doesn’t care about black people.” On another occasion, he interrupted Taylor Swift’s MTV Video Music Awards acceptance speech to suggest that Beyonce probably deserved it more. 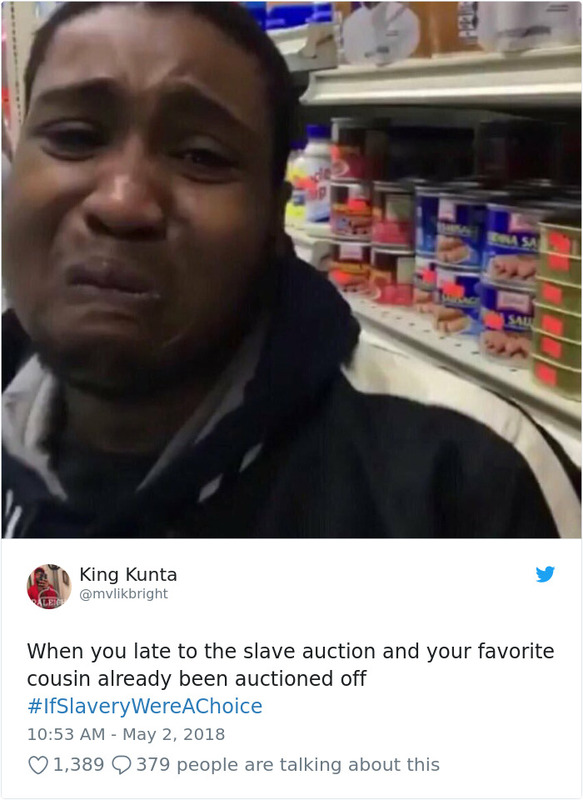 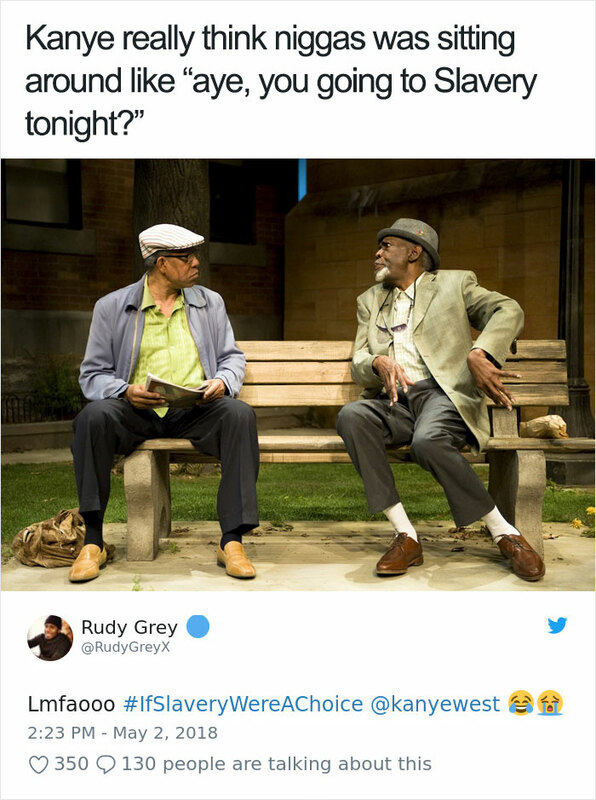 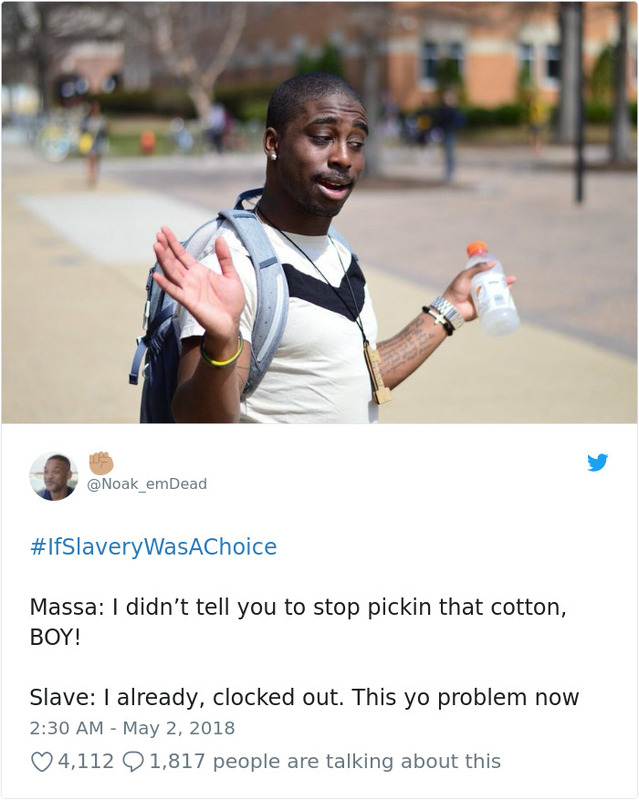 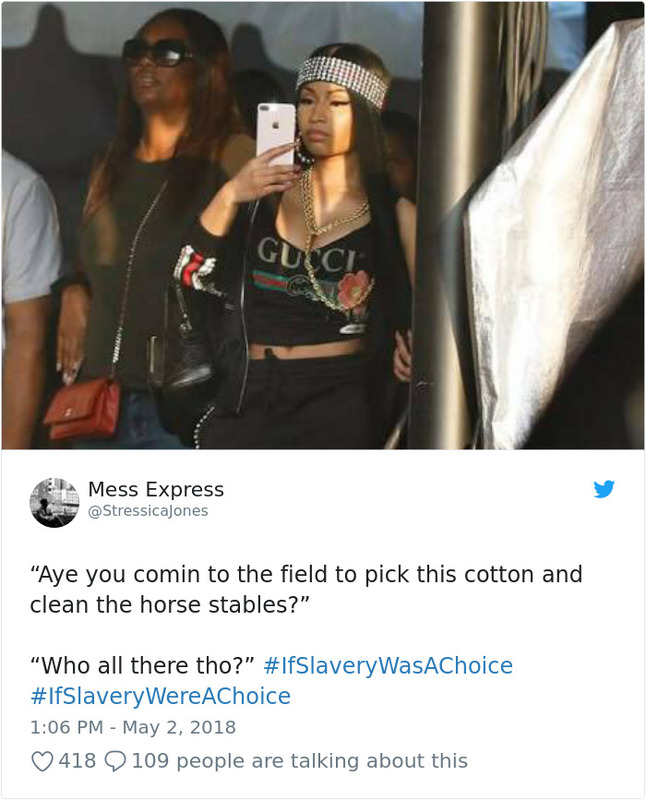 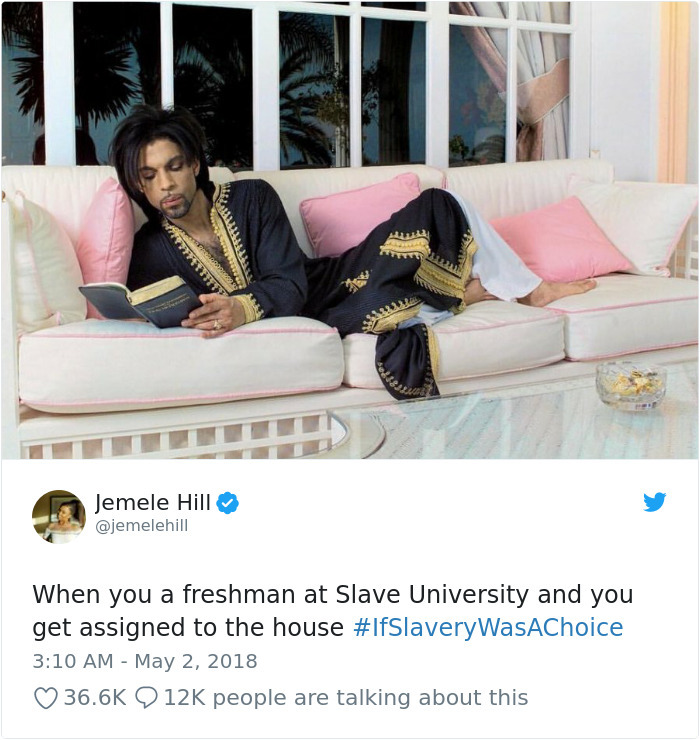 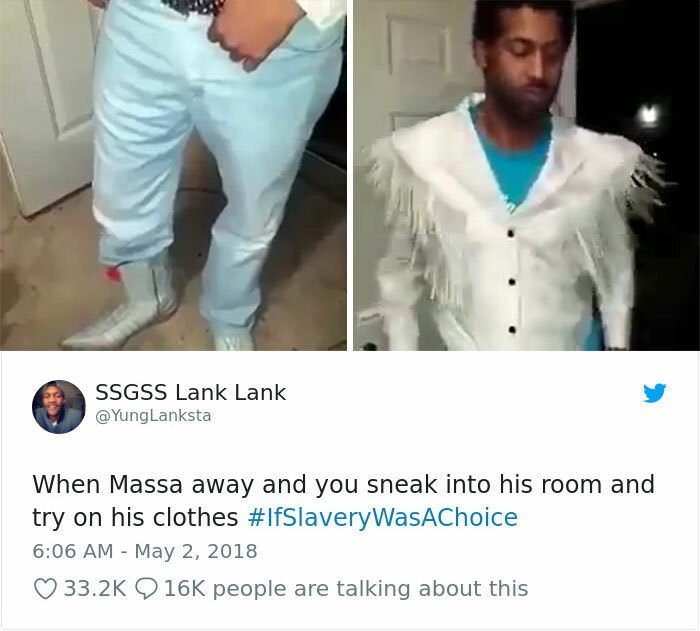 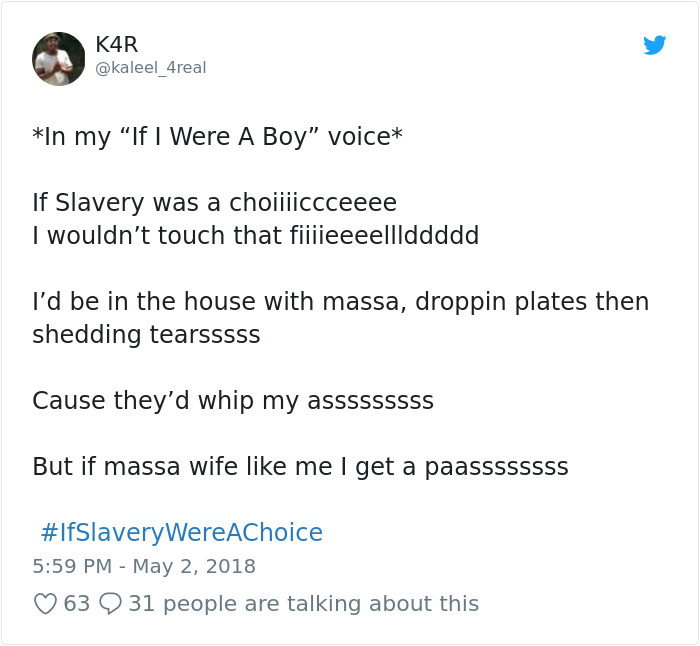 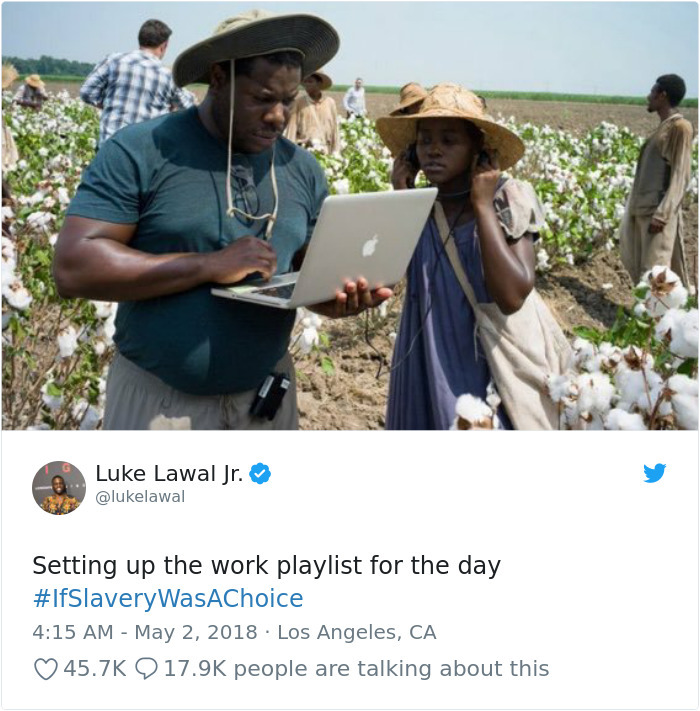 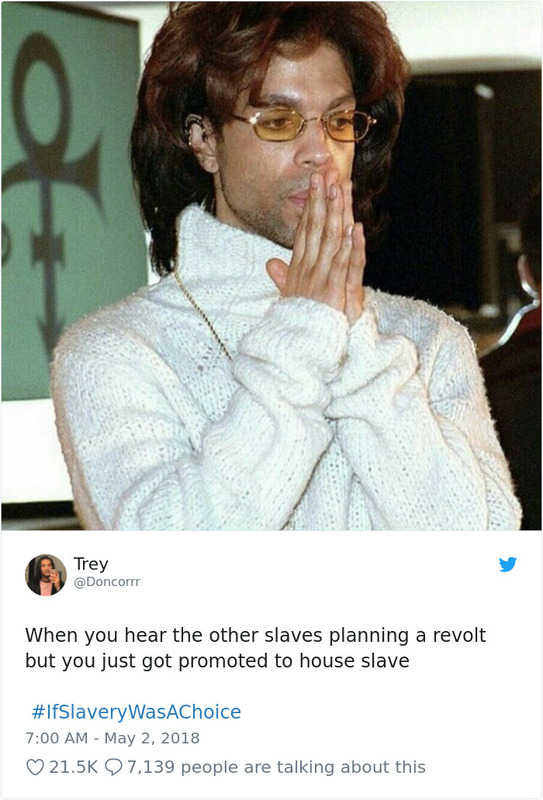 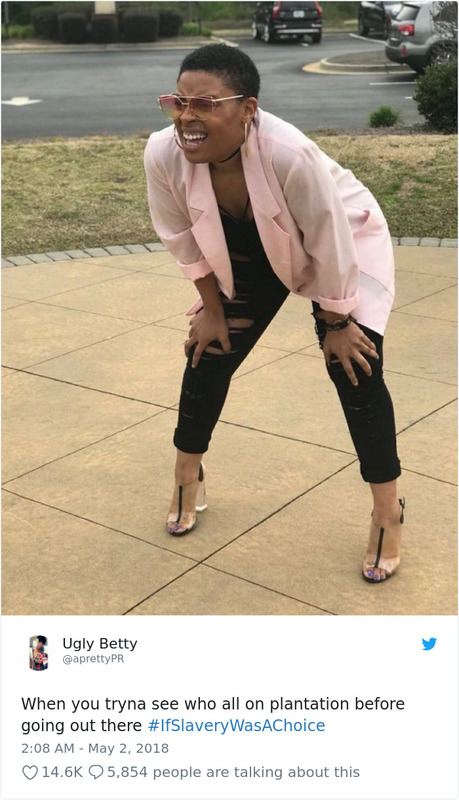 The outrage his previous remarks have caused, however, can’t even compare to the backlash the musician has just received from the internet over his recent slavery comments. 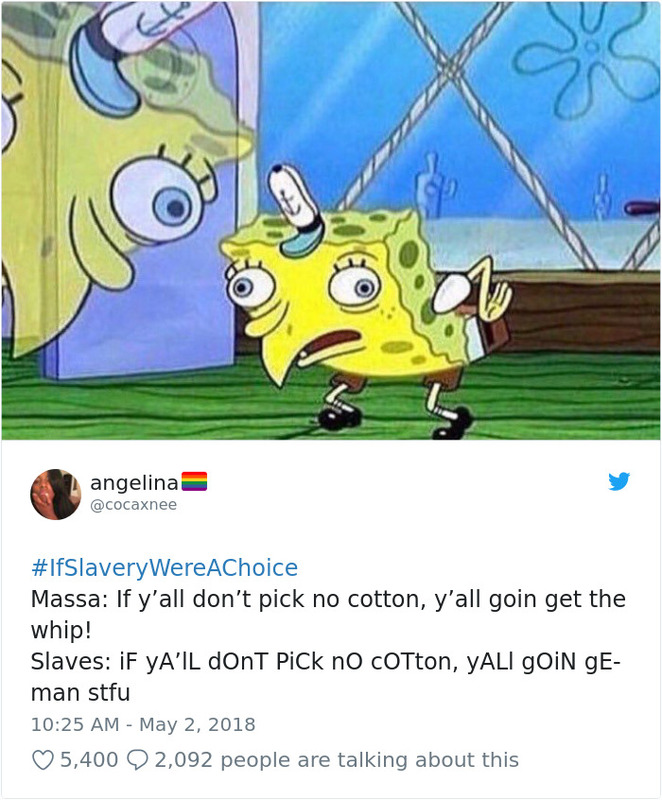 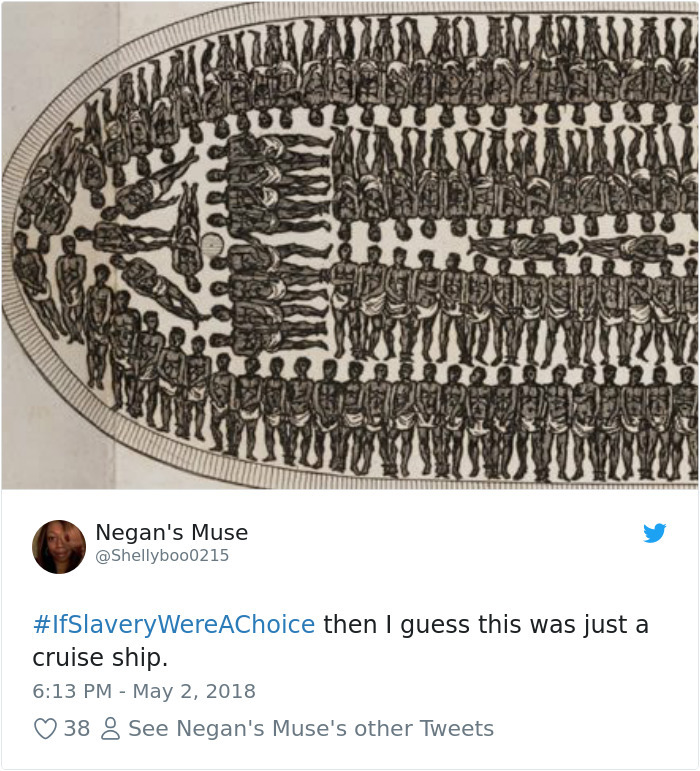 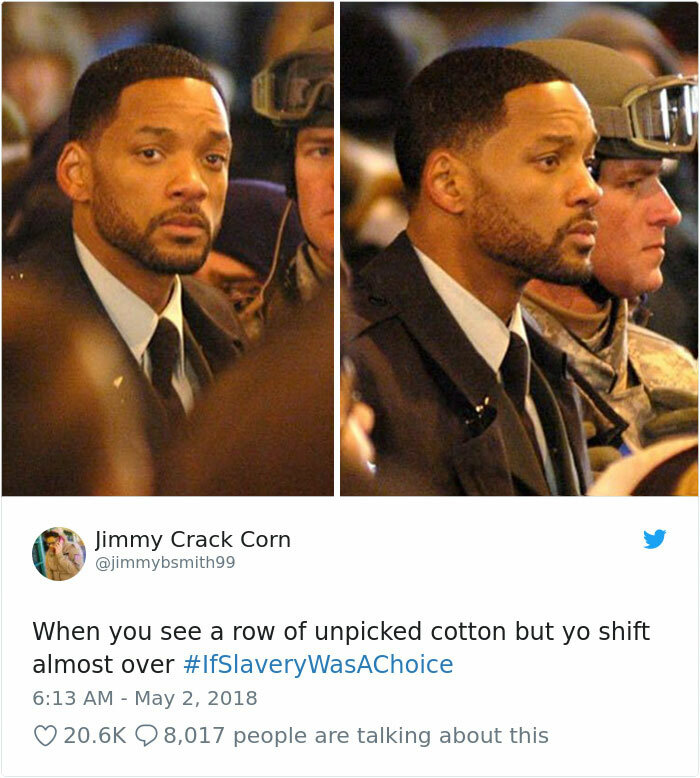 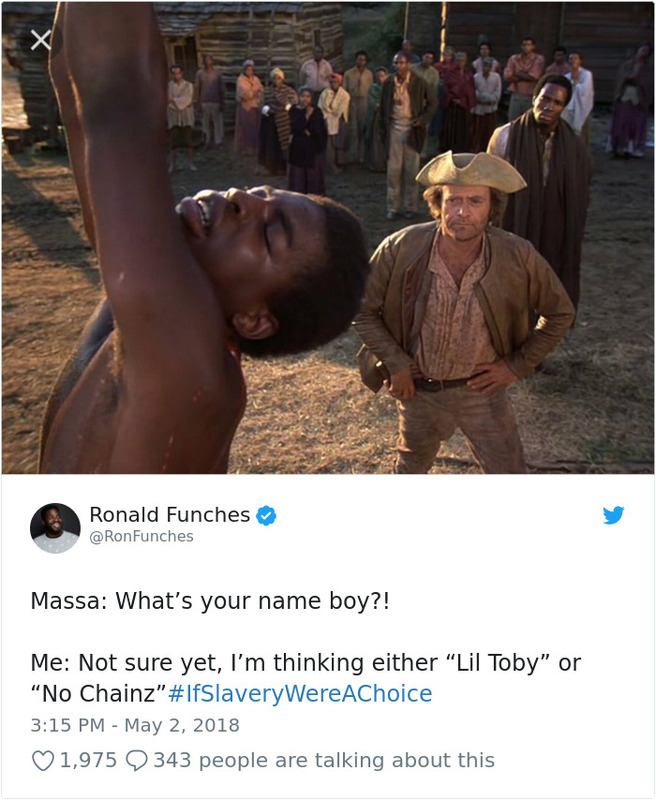 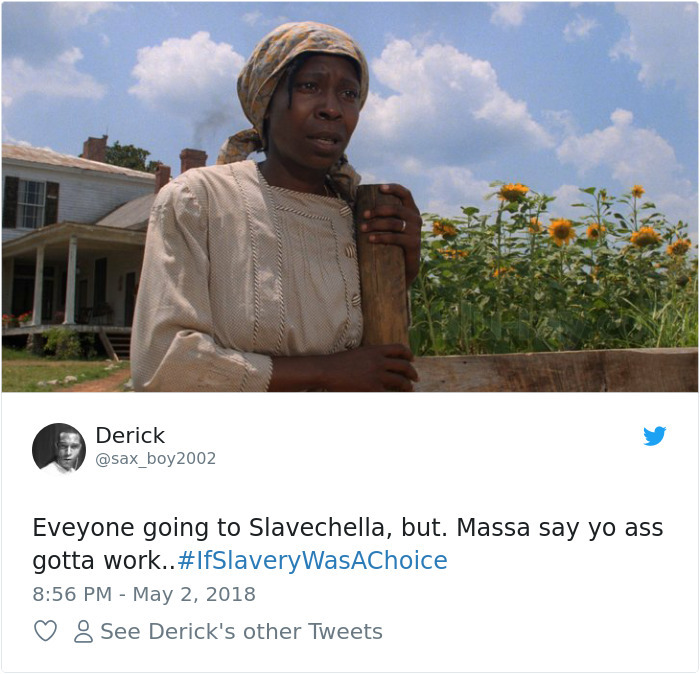 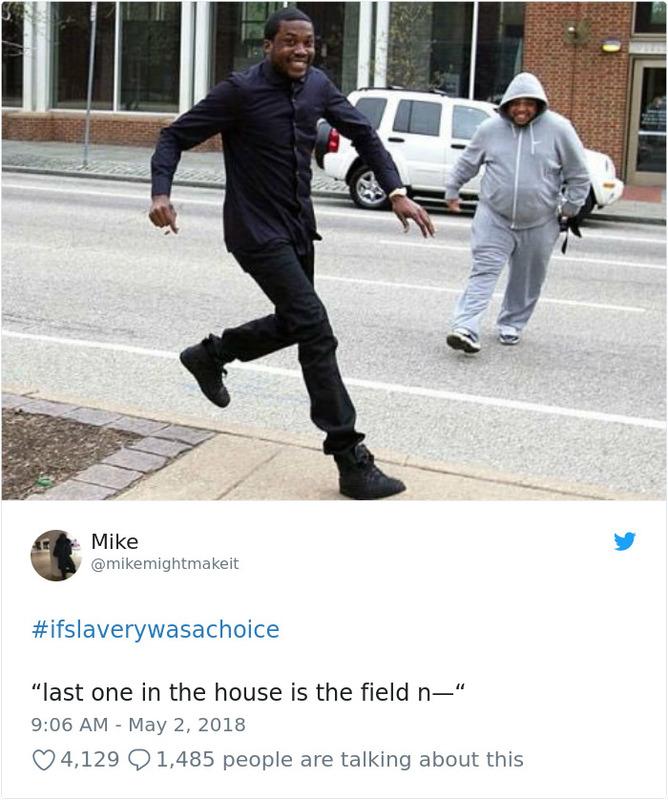 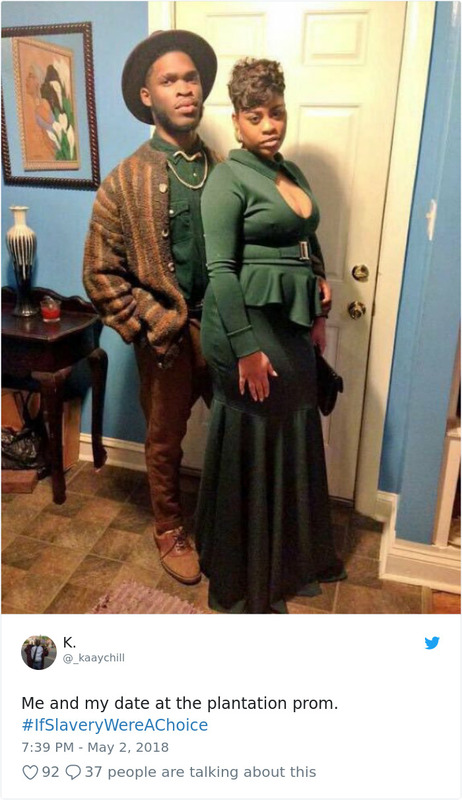 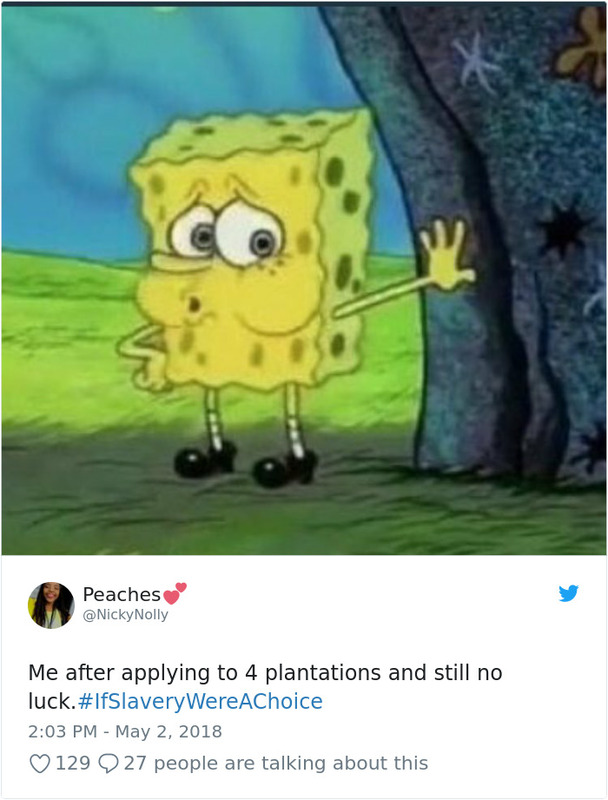 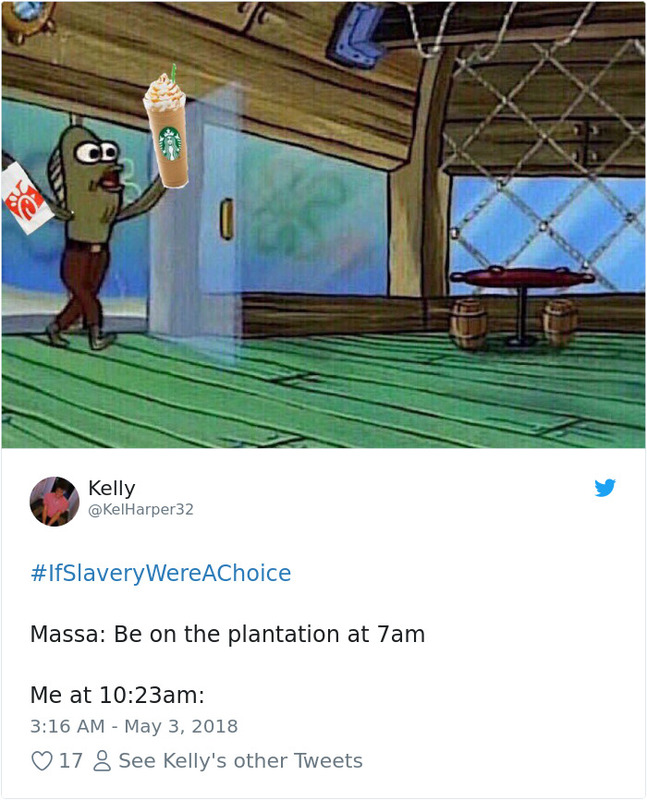 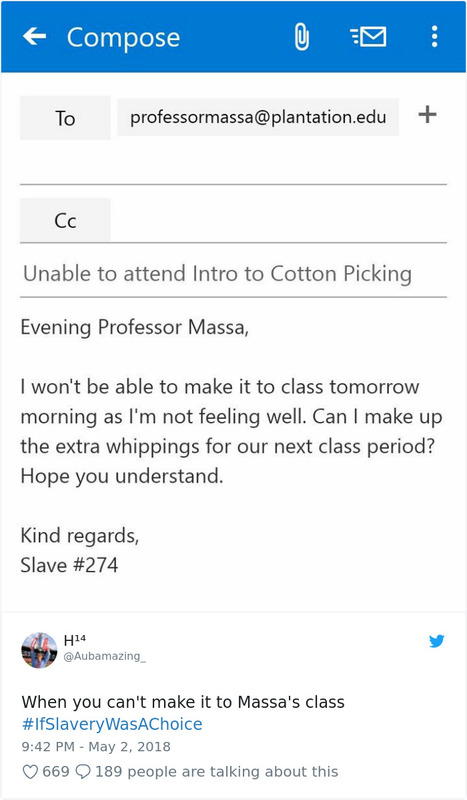 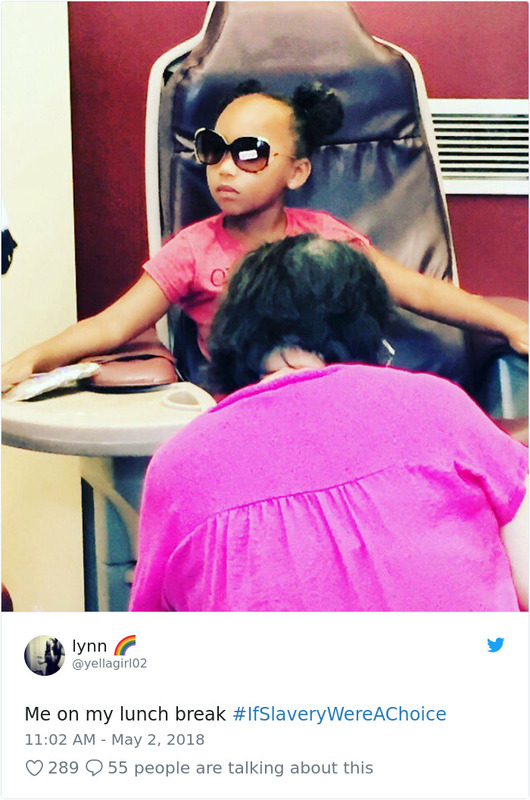 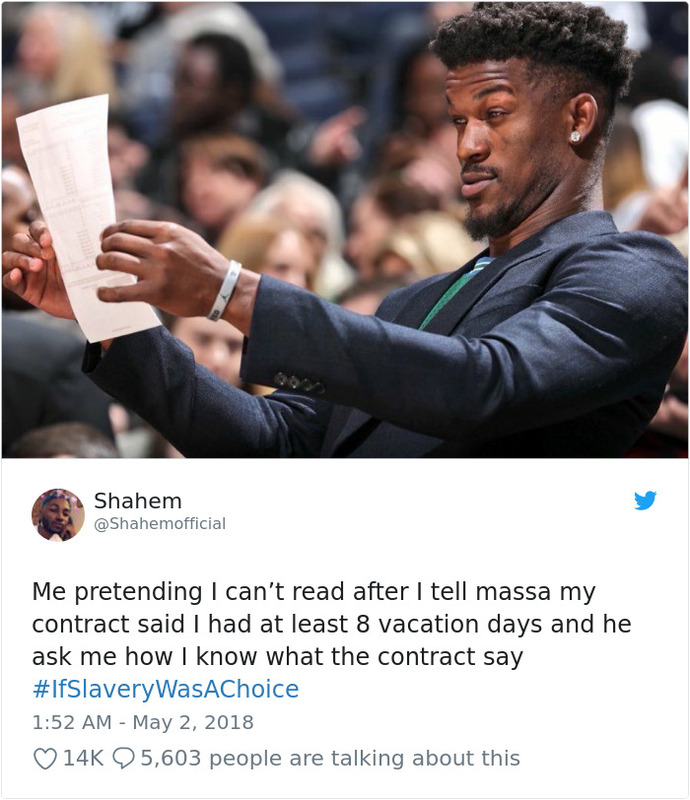 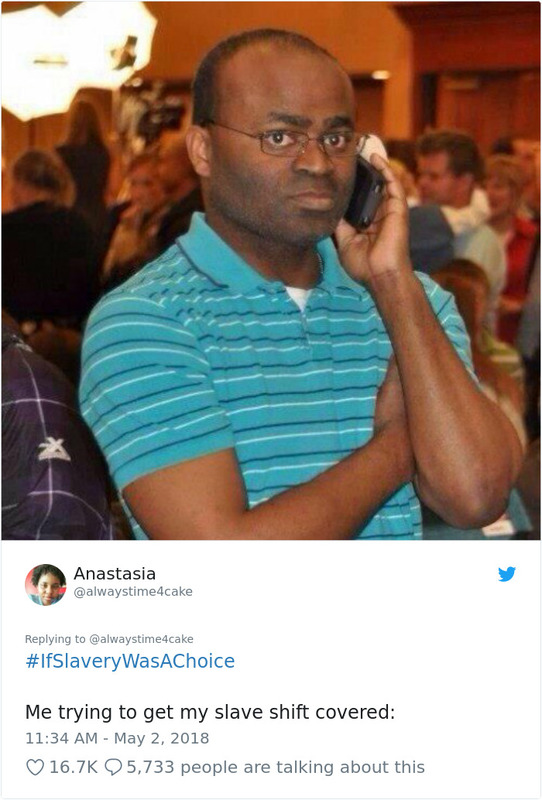 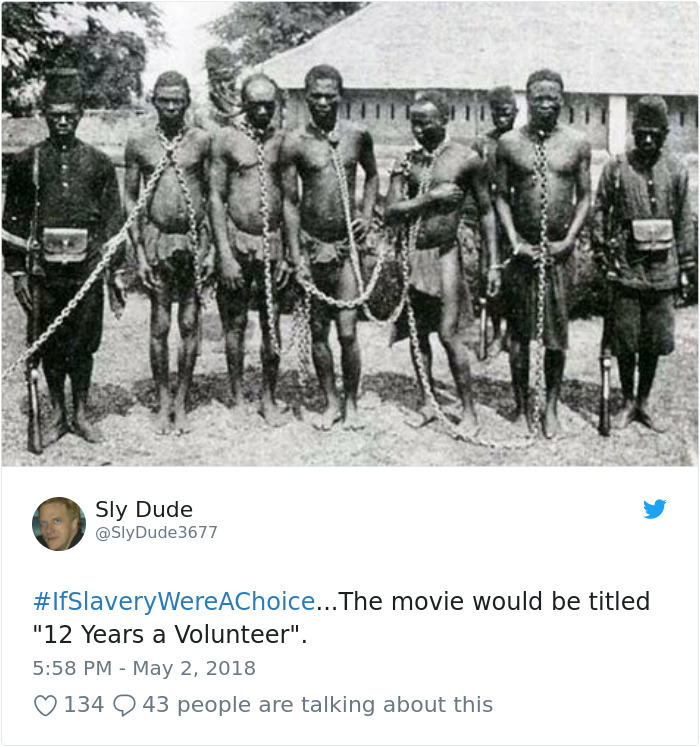 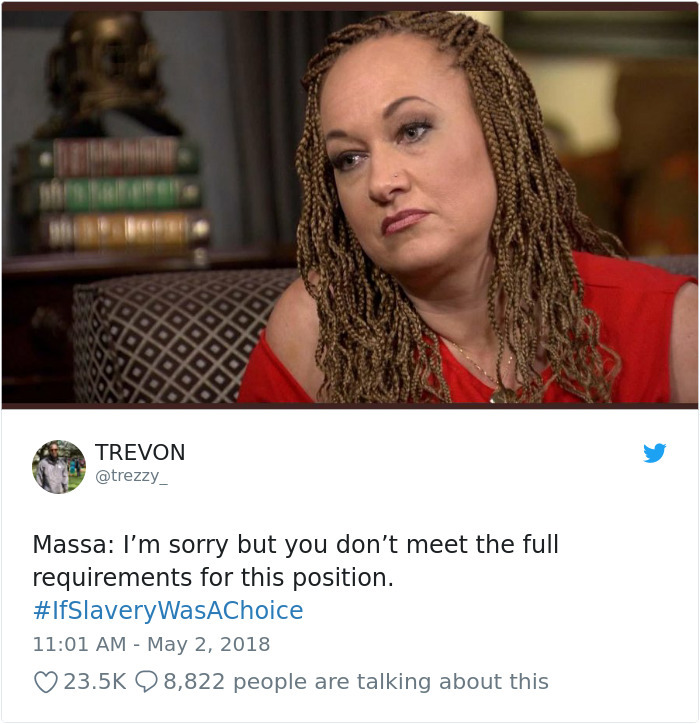 Despite the horror slavery reminds us about, Black Twitter has come up with some alternate reality moments in which slavery was a choice. 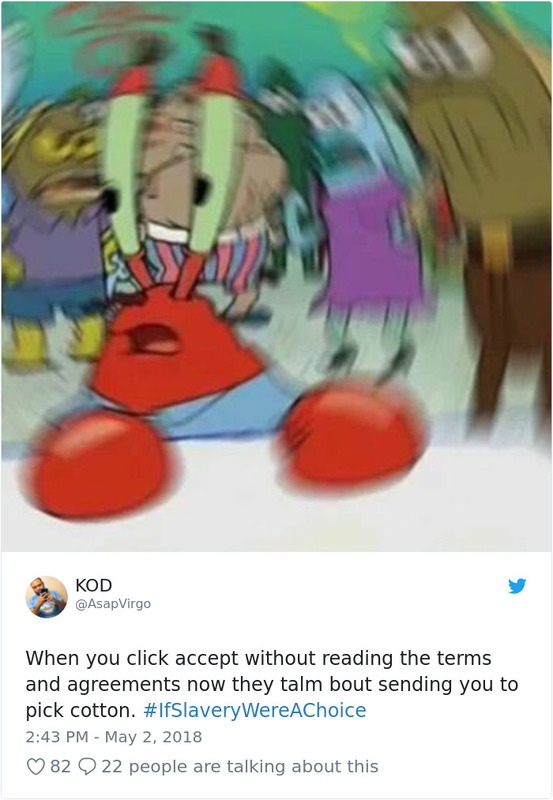 Scroll down to check them out and upvote your favorites! 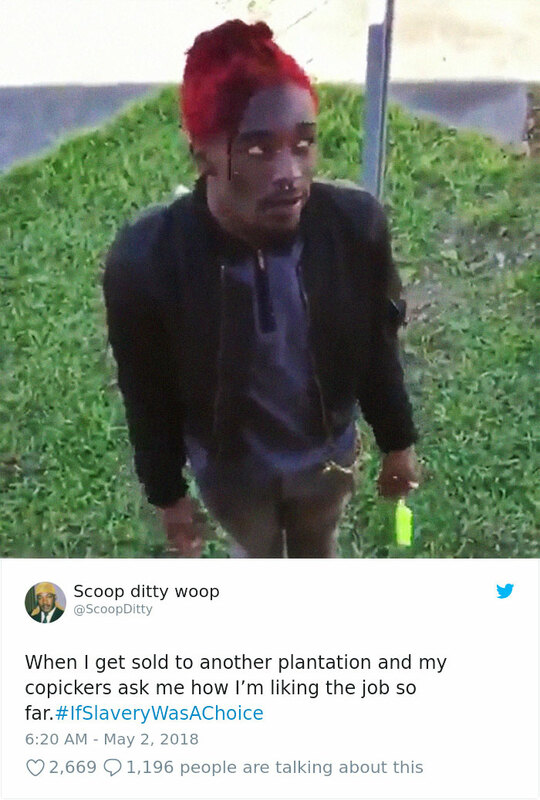 The 10 Most Giffable Moments Of AHS: Apocalypse Episode 4 Could It Be Satan?